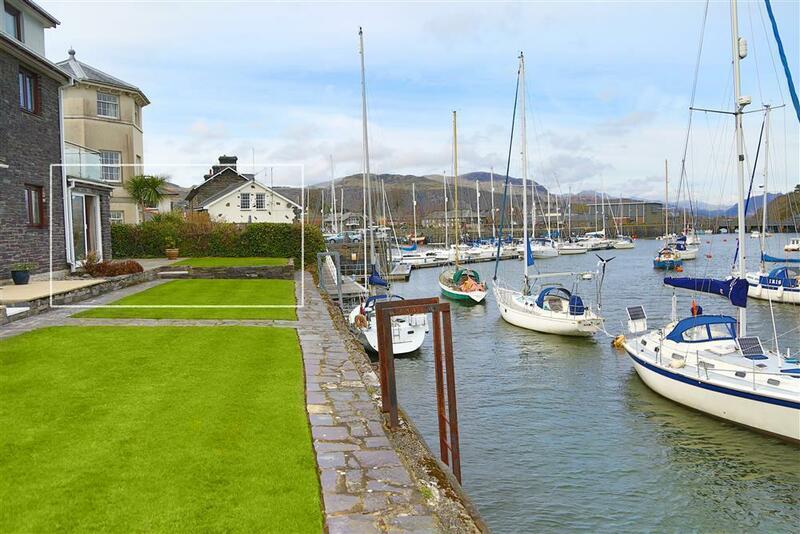 This is a comfortable ground floor apartment on Oakley Wharf, Porthmadog which has been totally refurbished. It has beautiful serene views of the harbour, mountains and out towards the sea - on a clear day Harlech Castle can be seen in the distance. This apartment also has a large patio area to the side of the property as well as the lawns which are directly outside the patio doors. 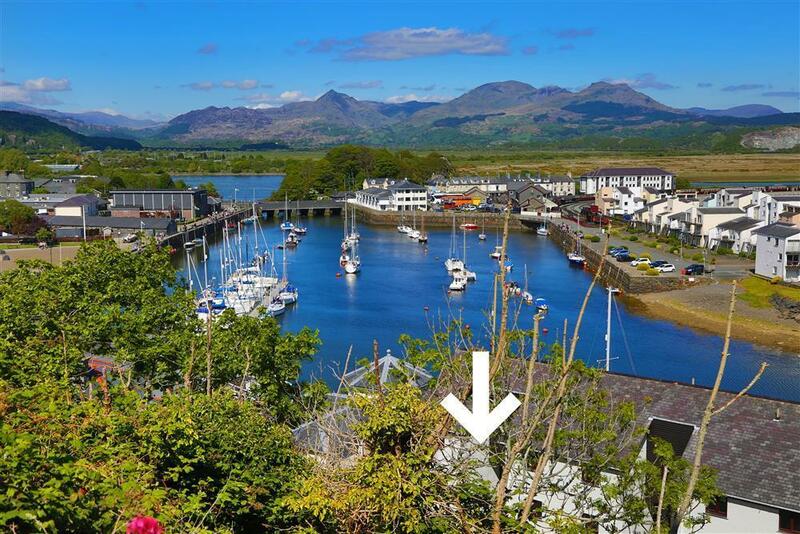 The Oakley Wharf apartments are a small, select development in a quiet location by the historic quayside and just a short level walk from the Ffestiniog & Welsh Highland Railway station and the shops, restaurants etc on the high street. An interesting 10 minute walk along a footpath arrives at Borth y Gest beach with Black Rock Sands and Cricieth beaches a little further for those who like a healthy walk. Portmeirion, Harlech castle and Beddgelert village are also within 20 minutes by car. The apartment has its own harbour-side mooring for a boat up to 7.5m on the harbour wall just outside the flat. This is available free on request. A public slipway is within 500m. 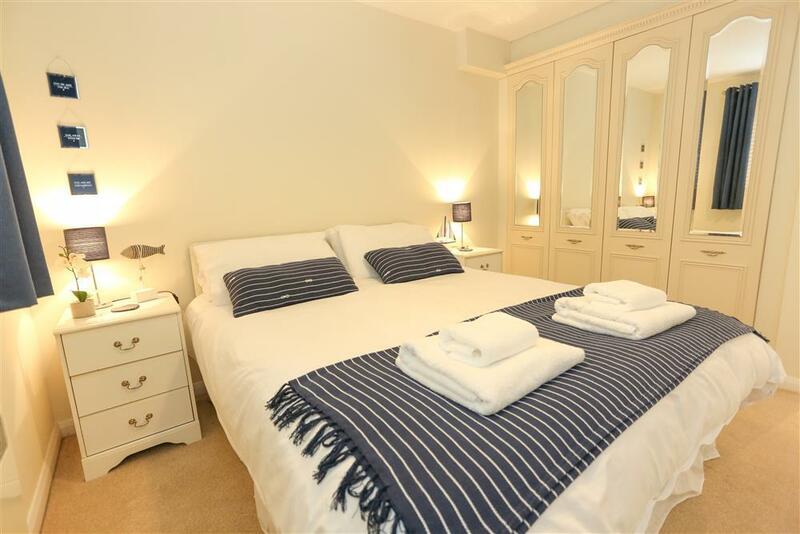 1 BEDROOM with a Kingsize bed which can also be prepared as two Single beds (2' 6" wide). Bed linen & all towels provided. 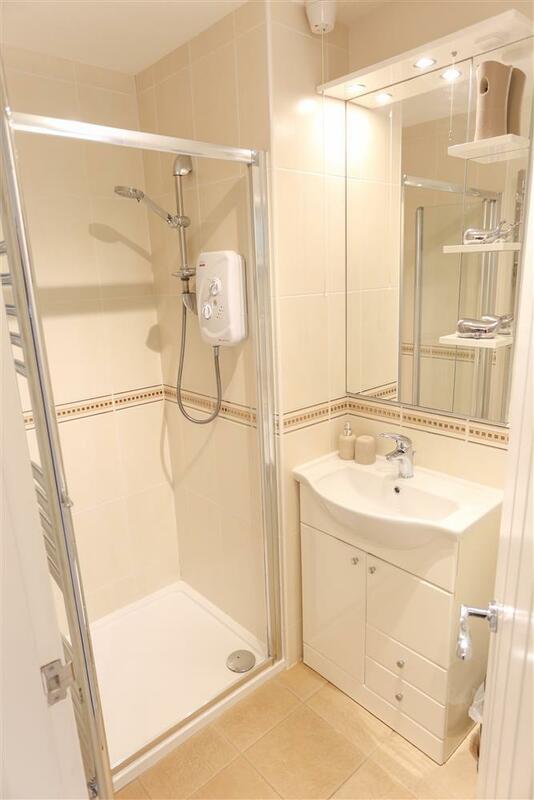 SHOWER ROOM: Shower & WC. KITCHEN AREA: Fully fitted kitchen area with electric cooker, fridge, microwave, Nespresso coffe machine and breakfast bar with 4 stools. LOUNGE AREA: Double bed settee, two comfortable seats to enjoy the views, Freeview TV, DVD, DAB/FM digital radio. Full length patio doors with peaceful harbour, sea and mountain views. GARDEN: Open plan patio and gardens to harbour with deck chairs - not suitable for unsupervised children. PARKING: Space for 1 car. Mini-break rules: A mini-break is a holiday for less than 7 nights and/or may start on a day which isn't the normal changeover day (Saturday). This property owner will accept mini-breaks in November, December and January only, 56 days before the start date of the holiday. Mr B (November, 2018): "Dealt with efficiently and with very courteous service. Property was clean, and in a great location." Mrs A (October, 2018): "Lovely location very comfortable holiday home." Mrs H (October, 2018): "Very warm and comfortable apartment. Lovely comfortable beds." Mr M (September, 2018): "Great position car parking clean warm helpful owner." Miss C (September, 2018): "Location and apartment were lovely." Mr W (August, 2018): "Lovely apartment everything you need is there .good location to see the beautiful area well worth booking." Mrs D (August, 2018): "It is in the most perfect location. Beautiful views of the harbour and onwards to the mountains. The property is clean and well equipped and we couldn't have asked for more....well....maybe a small boat?" Mrs M (August, 2018): "This property is in an excellent location beside the harbour and within easy walking distance of all the amenities." Mrs W (July, 2018): "Property was everything it said on write up and very well equipped. In a lovely position, close to all amenities and a short walk to the beach." Mr D (June, 2018): "Excellent location, perfect apartment, good facilities." 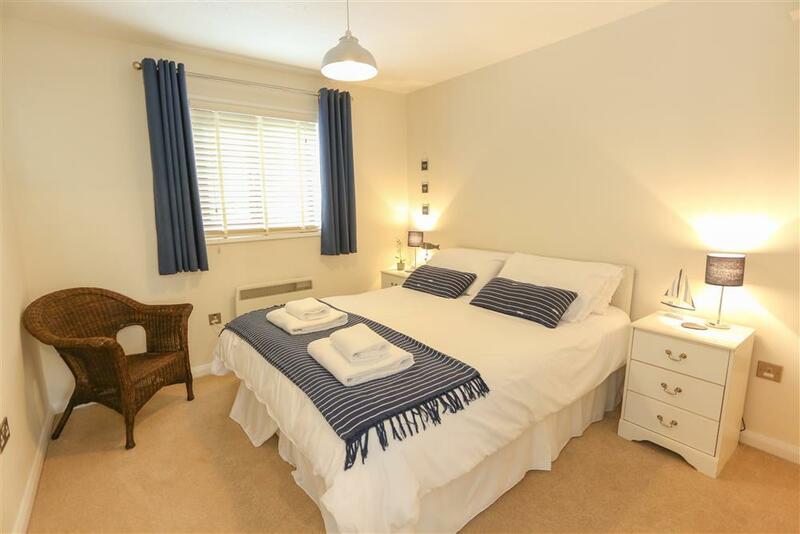 "Set with harbour views this ground floor flat comes together well and offers most attractive accommodation for a couple. 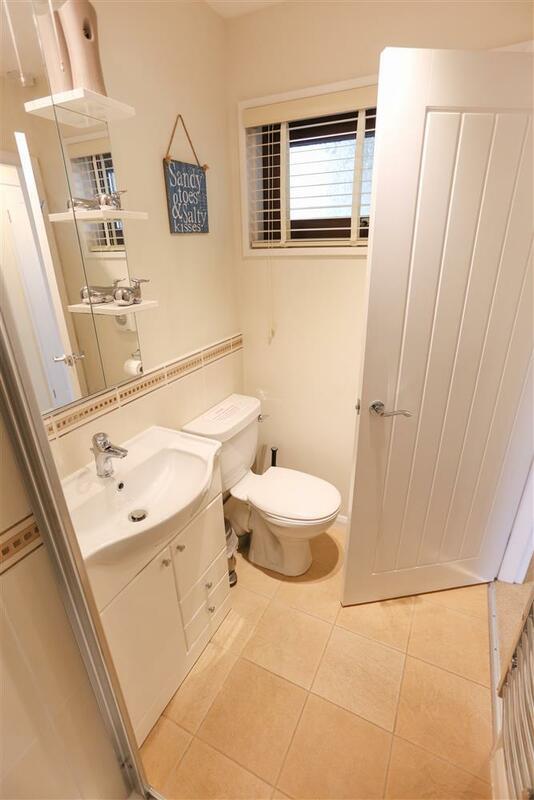 The flat is attractively presented with modern kitchen and bathroom. Comfortable bedroom and a lounge which makes best use of the location."